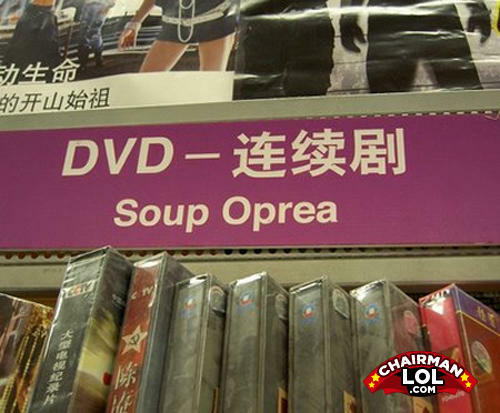 My DVD player can now cook soup? AWESOME! Will Cambell's be able to save Lipton in time? Seriously, what soap opera has the hammer & sickle? in soviet russia soup oprea drink YOU! !